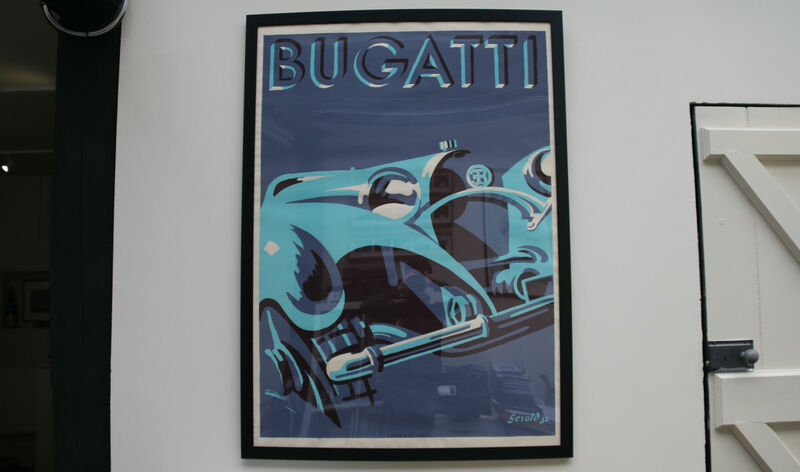 A fine Bugatti Poster by Gerold ’32, unframed. 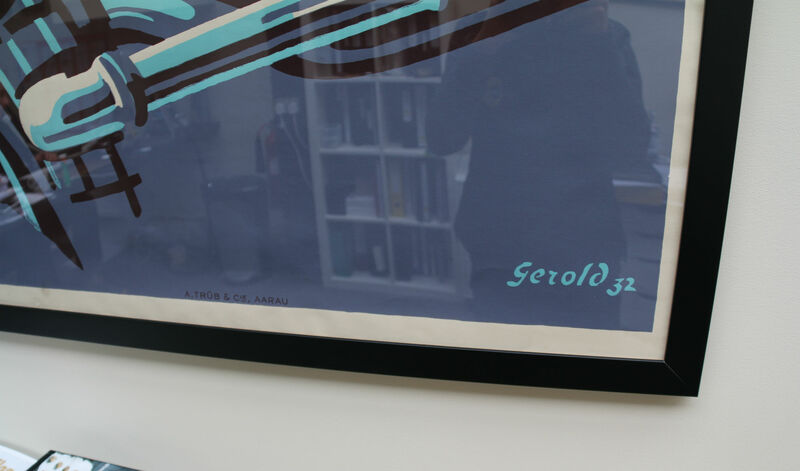 Individually screen printed. Please fill in the form below to register your interest and one of our team will get in touch with you soon. The classic car market has shown steady growth and healthy returns on investment for many years now, giving owners another dimension to their asset which goes hand in hand with the prime purpose of sheer motoring enjoyment. As many of these pieces of engineering age and mature, a greater appreciation develops and more often than not they begin to be considered as art in motion. 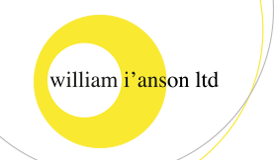 Here at William I’Anson Ltd, we are very much at the forefront in this world and as such are perfectly placed to confidentially discuss an appraisal with you. To keep right up to date with our latest stock and news as it happens, subscribe below and receive our newsletters straight to your inbox.